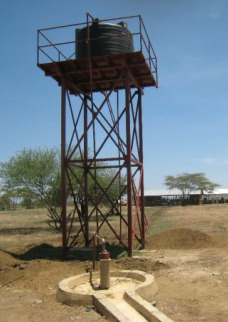 Hope4Sudan is constantly growing and expanding from digging wells and constructing buildings to providing better housing and additional classrooms. It currently has projects in three locations all in various stages of development. 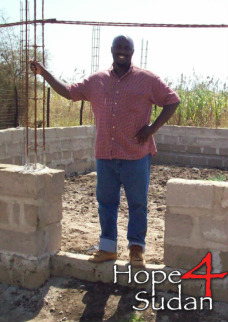 Hope4Sudan brings teams of volunteers who donate their time and skills to work on building projects.